When you go natural, one of the wonderful things you'll learn is that you can make your own products to use on your hair. After all, the main ingredients in many products for natural black hair are natural oils. Olive oil is good for more than just Italian cooking -- use it on the hair to soften, moisturize, deep condition and add a beautiful shine to your hair. 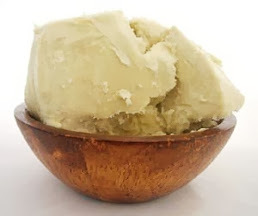 Pure raw shea butter, which comes from the Shea nut, does great things for natural black hair. It protects the hair from breakage and the sun's rays. It also repairs damage/breakage. It also provides Vitamin F, which is needed for healthy hair. 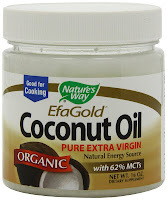 At room temperature, coconut oil is thick and creamy. 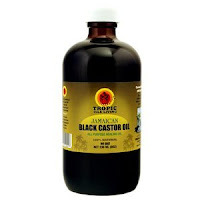 It is great for strengthening, protecting, conditioning and growing your natural black hair. Sweet almond oil helps keeps moisture in your hair and gives it a healthy shine. Jojoba oils helps stop/prevent breakage and promotes continuous growth. Tea tree oil cleans residue off your scalp, including dandruff, to give your hair the freedom to grow long and healthy more quickly. Avocado oil is good for moisturizing, conditioning and strengthening your natural black hair. A spoonful of castor oil may have been a hard pill to swallow in your childhood, but you may be pleasantly surprised to learn that it helps make your hair grow! Helps hair to grow, strengthens the hair and gives it a beautiful shine. Promotes faster hair growth and moisturizes. 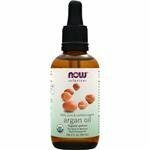 If you're having problems with hair breakage and heat damage, Argan oil is also great for natural black hair. 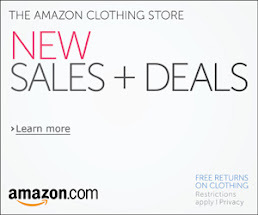 It also gives your hair shine, boosts elasticity, seals in moisture and promotes growth. ** When making their own homemade products, some naturalistas also like to add a drop or two of essential oils (like lavender, rosemary, and peppermint) to their mixture to make it more fragrant. Keep in mind that essential oils need to be diluted properly to avoid skin irritation.